The Cobalt Favites is a fast-growing brain coral with green eyes and a cobalt blue body. Frags of this coral are about 1" in diameter with multiple eyes. When it comes to diversity, it is hard to think of a more visually diverse group of corals than Favia and Favites. These brain corals develop multiple growth forms and come in just about every color and pattern imaginable. Please see below for additional care tips for Favites as well as checking out our Top 5 Tips for setting up a reef. 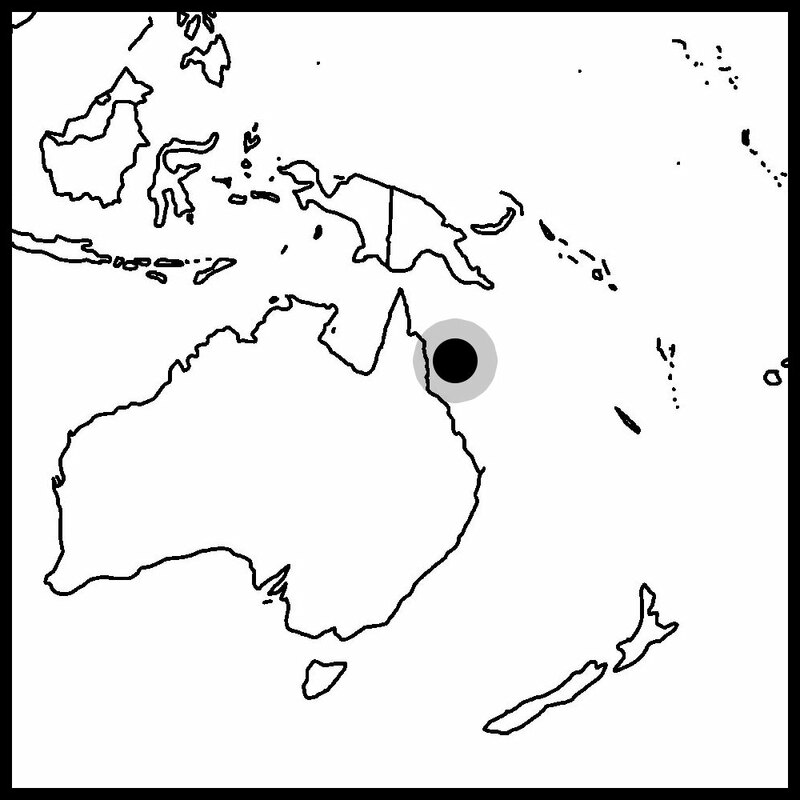 Favites are found in the islands of the Indo-Pacific including Fiji, Tonga, Solomon Islands, and the Great Barrier Reef. Medium to high lighting would serve this species of brain coral well. Favites do not change its coloration much depending on the lighting provided unlike many other stony corals. Favites may require a longer acclimation period to intense lighting such as metal halides. We recommend keeping the coral in a relatively low flow area of the reef display. Too much flow could cause this particular species to become stressed and not extend fully. Like most coral, Favites rely to a large extent on the products of their zooxanthellae, however, in our experience, they also benefit from direct feeding. There are a variety of frozen fish foods available that make outstanding meals for Favia. We like to feed a mixture of meaty foods such as shrimp, fish, and squid with vitamin additives and highly unsaturated fatty acids (HUFA). The size of the food must be small enough that the polyp can fully ingest it. Favites typically have smaller mouths than Favia. Favites are one of the corals that extends long sweeper tentacles. In fact, Favites may have more aggressive behavior than the larger Favias. Sweeper tentacles are often used as a means of defense against other encroaching coral colonies. Their white tips contain a concentration of nematcysts that can damage more delicate tank mates. Most of the time, this is not a major problem but to be safe, we recommend placing it in a location far from other corals initially. In terms of propagation, this genus has been successfully fragmented and are much faster growing than Favia. If you are interested in propagating them, take a look at our Favia propagation video below.